Elektron 1.5 meter USB cable, for use with any USB equipped device. 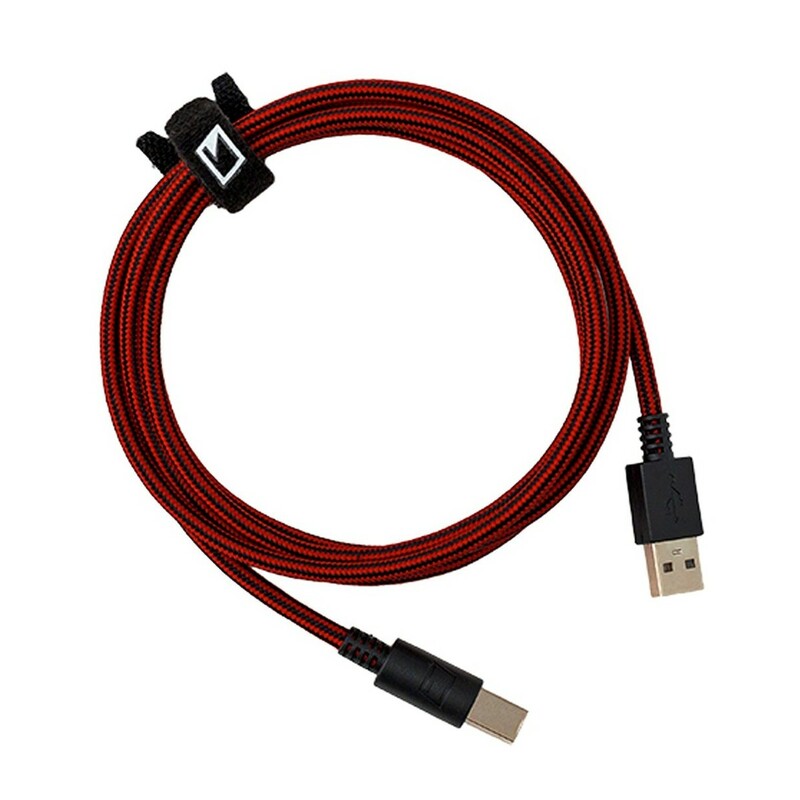 The woven cable is not only strong but also offers fast digital transfer. Cables are an essential part of any studio, make sure they don't let you down when you need them the most.